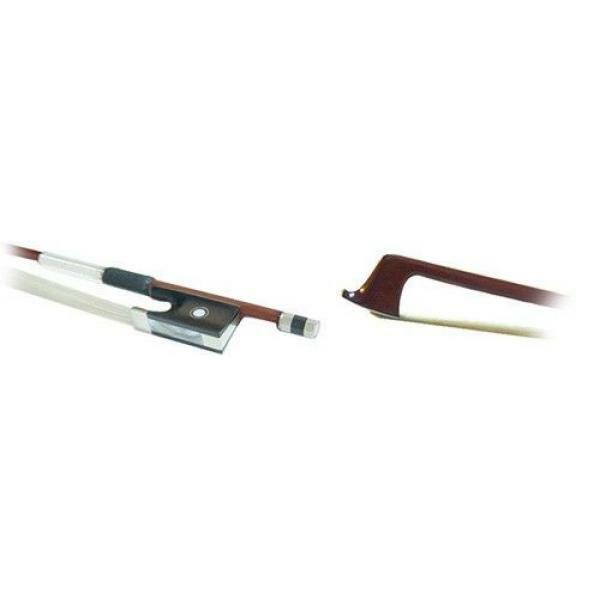 At Vivace Music Underwood, we stock variety of string bows for beginners as well as professionals. 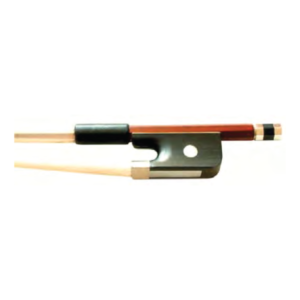 As we all know a good bow will help to file up the sound and technics of your playing. 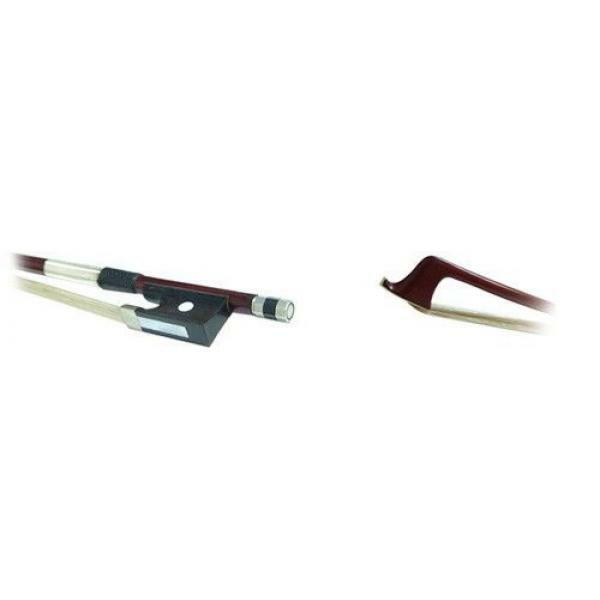 Please come and try out our bows as they are extremely personal. 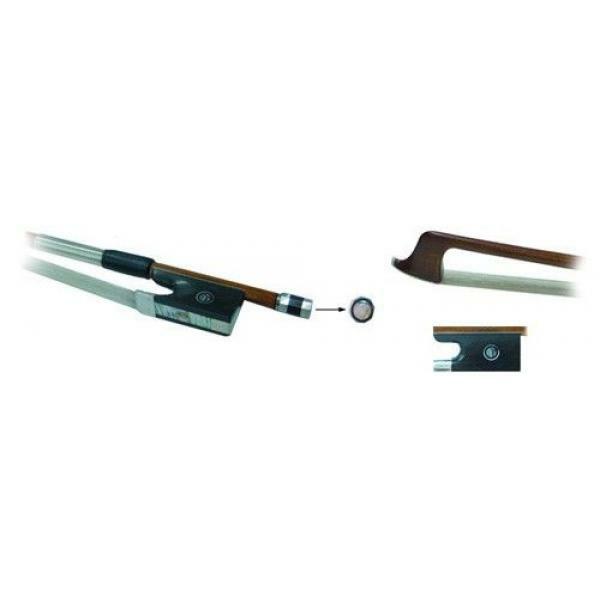 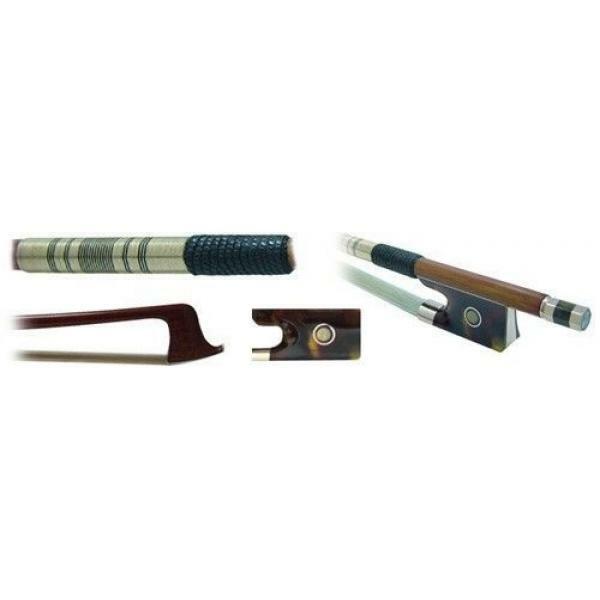 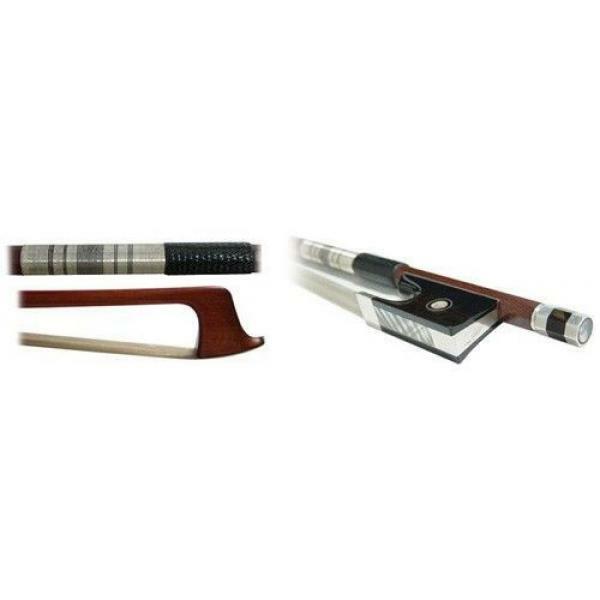 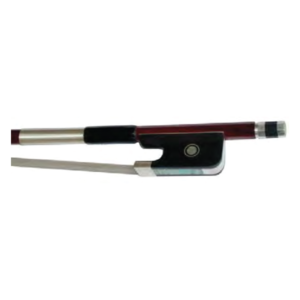 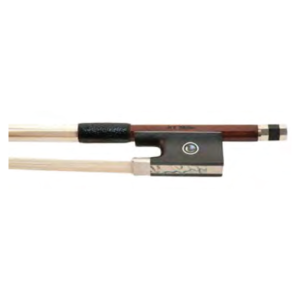 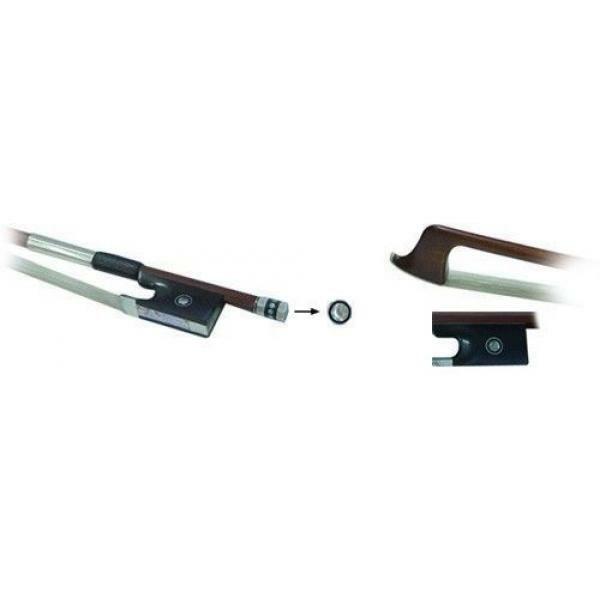 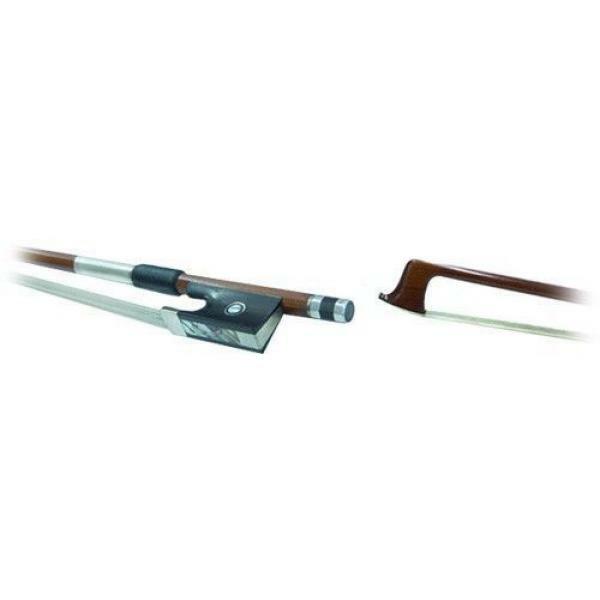 Quality bows including German made Paul, Dorfler, Penzel, G. Strum, Glasser, Viennabow and more….. are available here. 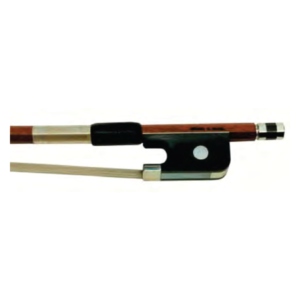 Our expert string representative will help you to find the most suitable bow for your instrument.